We used science and data to determine which neighborhoods in New Orleans are the best of the best. Editor’s Note: We updated this article for 2019. 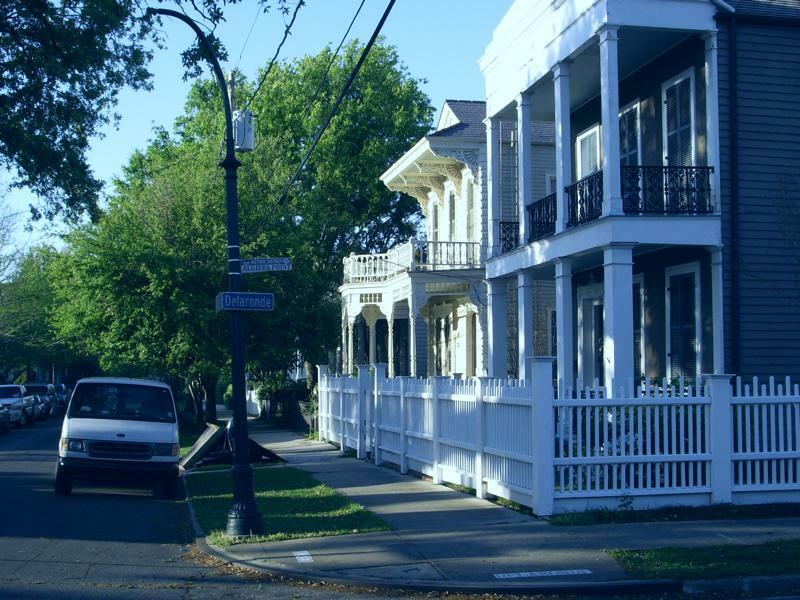 This is our fifth time ranking the best neighborhoods to live in New Orleans. 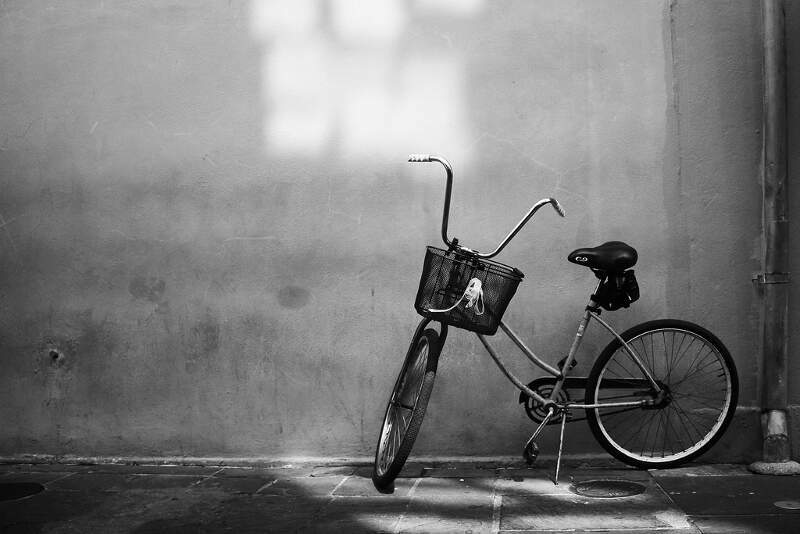 No matter if you live in the sticks or in an apartment building in downtown New Orleans, you have a little pocket that you can call home. And each neighborhood is different. Smaller neighborhoods usually have obvious benefits — less crime, a slower pace of life, and a lower cost of living. But not all New Orleans neighborhoods are created equal. Some are better than others. But which ones? Instead of relying on public opinion and speculation, we wanted to get the facts straight and find out which neighborhoods in New Orleans are the best. If you’re in one of the places we’re about to highlight, odds are you know you’ve got it made. So what’s the best neighborhood to live in New Orleans for 2019? According to the most recent census data, Audubon looks to be the best New Orleans neighborhood to live in. Read on to see how we determined the places around New Orleans that deserve a little bragging rights or maybe you’re interested in the worst neighborhoods in New Orleans. In order to rank the best neighborhoods in New Orleans, we had to determine what criteria defines a “best”. We then ranked each neighborhood with scores from 1 to 69 in each category, where 1 was the best. And finally, we crowned the neighborhood with the lowest best neighborhood index the “Best City Neighborhood In New Orleans.” We’re lookin’ at you, Audubon. Read on below to learn more about what it’s like to live in the best places New Orleans, Louisiana has to offer. Or skip to the end to see the list of all the neighborhoods in the city from best to worst. Audubon is a neighborhood of the city of New Orleans. A subdistrict of the Uptown/Carrollton Area, its boundaries as defined by the City Planning Commission are: South Claiborne Avenue to the north, Jefferson Avenue to the east, the Mississippi River and Magazine Street to the south, and Lowerline Street to the west. The name Audubon comes from Audubon Park, one of the largest parks in the city, which is located in the southern portion of the district. 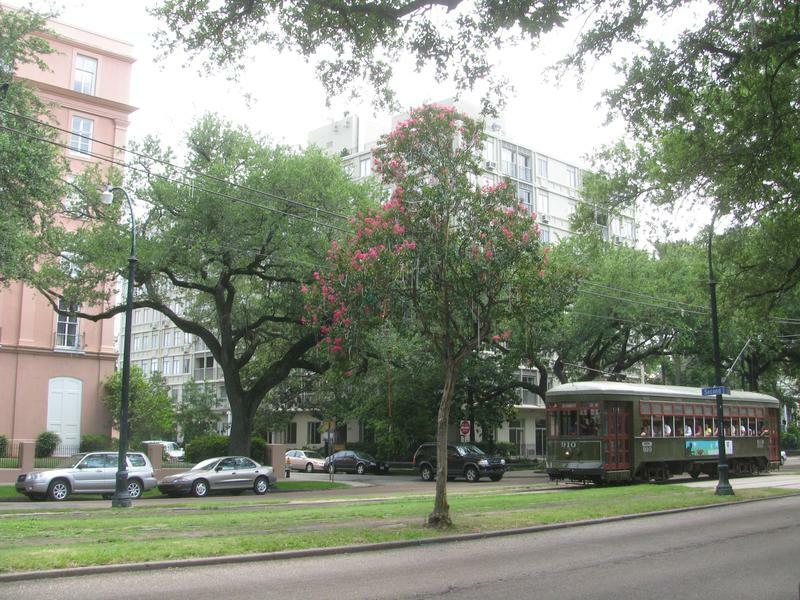 The area is also known as the “University District,” as it is also home of Tulane and Loyola Universities, as well as the former St. Marys Dominican College, and Newcomb College. The Audubon neighborhood was also the home of the original campus of Leland University. The section of the neighborhood upriver from Audubon Park incorporates what was the town of Greenville, Louisiana until it was annexed to New Orleans in the 19th century; locals still sometimes call that area “Greenville”. 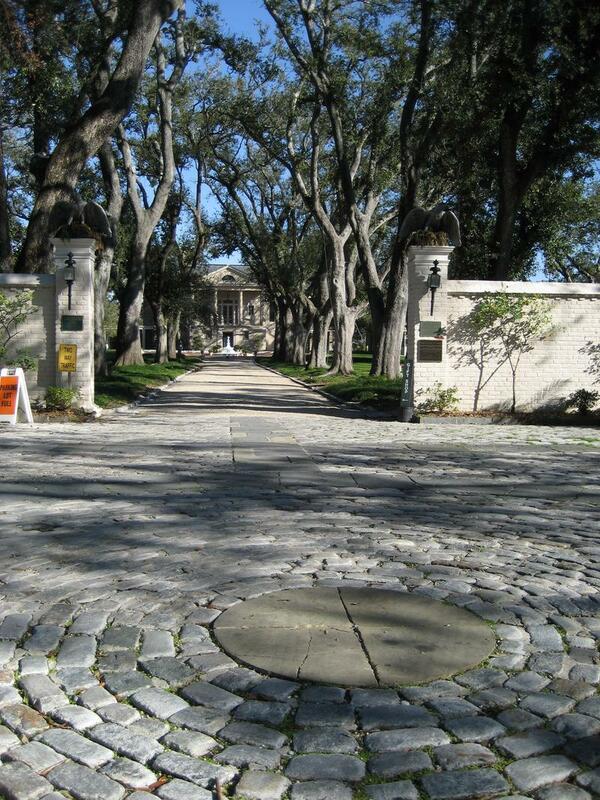 The Garden District is a neighborhood of the city of New Orleans, Louisiana, United States. A subdistrict of the Central City/Garden District Area, its boundaries as defined by the City Planning Commission are: St. Charles Avenue to the north, 1st Street to the east, Magazine Street to the south, and Toledano Street to the west. The National Historic Landmark district extends a little farther. 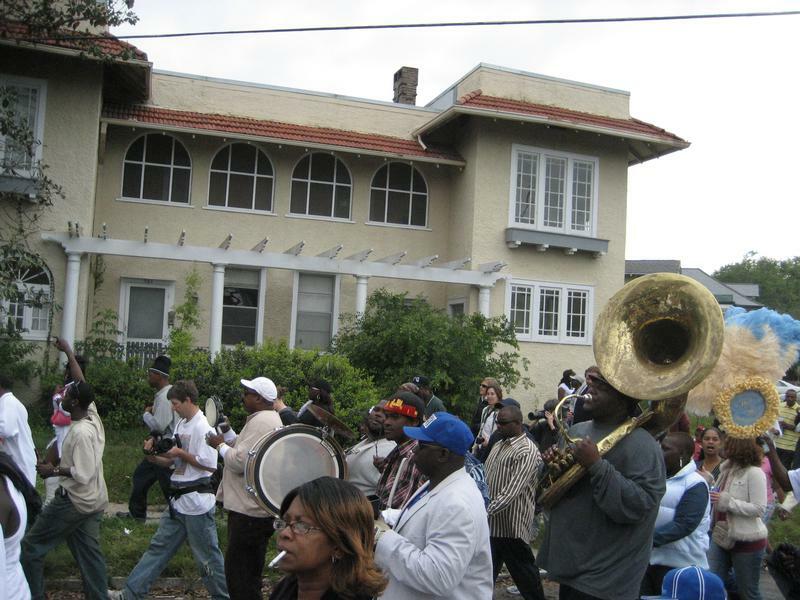 Fontainebleau and Marlyville are jointly designated as a neighborhood of the city of New Orleans. A subdistrict of the Uptown/Carrollton Area, its boundaries as defined by the City Planning Commission are: Colapissa and Broadway Streets and MLK Boulevard to the north, South Jefferson Davis Parkway, Octavia Street, Fontainebleau Drive, Nashville Avenue, South Rocheblave, Robert and South Tonti Street and Jefferson Avenue to the east, South Claiborne Avenue, Lowerline and Spruce Streets to the south and South Carrollton Avenue to the west. 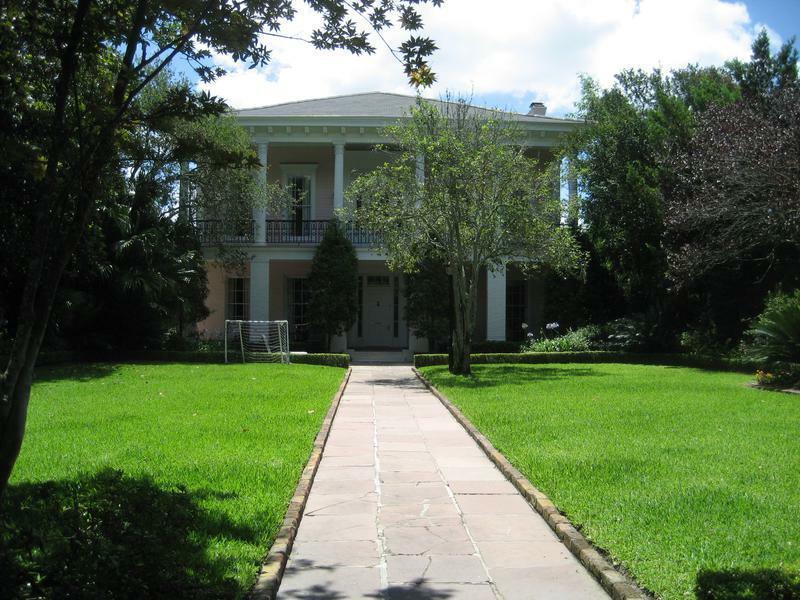 Lakeshore/Lake Vista is a neighborhood of the city of New Orleans, Louisiana. A subdistrict of the Lakeview District Area, its boundaries as defined by the City Planning Commission are: Lake Pontchartrain to the north, Bayou St. John to the east, Robert E. Lee Boulevard to the south and Pontchartrain Boulevard and the New Basin Canal to the west. The neighborhood is composed of the Lakeshore and Lake Vista subdivisions, built on land reclaimed from Lake Pontchartrain. The Lakefront is a term sometimes used to name the larger neighborhood created by the Orleans Levee Board’s land reclamation initiative in early 20th century New Orleans; it includes Lakeshore and Lake Vista, as well as Lakeshore Drive, the lakefront park system, the University of New Orleans, Lake Terrace, and Lake Oaks. Lakeview is a neighborhood of the city of New Orleans. A subdistrict of the Lakeview District Area, its boundaries as defined by the City Planning Commission are: Robert E. Lee Boulevard to the north, Orleans Avenue to the east, Florida Boulevard, Canal Boulevard and I-610 to the south and Pontchartrain Boulevard to the west. Lakeview is sometimes used to describe the entire area bounded by Lake Pontchartrain to the north, the Orleans Avenue Canal to the east, City Park Avenue to the south and the 17th Street Canal to the west. This larger definition includes the West End, Lakewood and Navarre neighborhoods, as well as the Lakefront neighborhoods of Lakeshore and Lake Vista. East Carrollton is a neighborhood of the city of New Orleans. 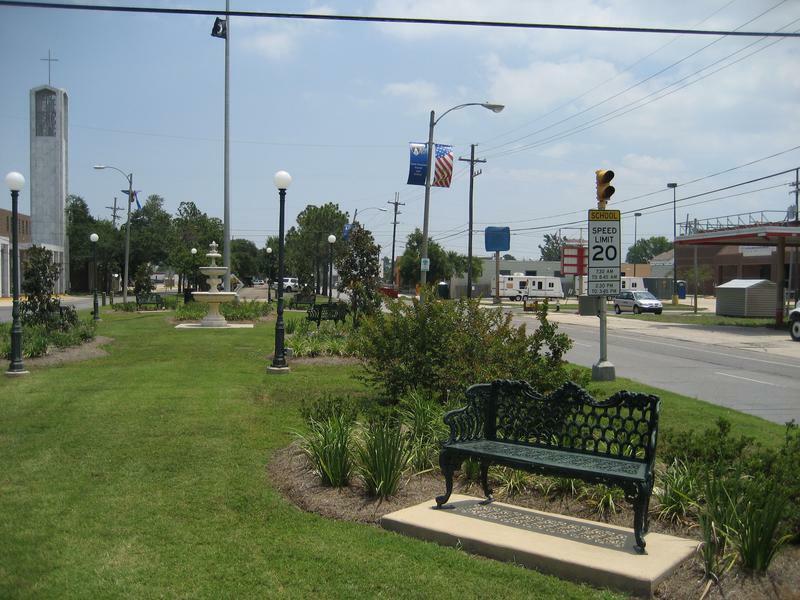 A subdistrict of the Uptown/Carrollton Area, its boundaries as defined by the City Planning Commission are: Spruce Street to the northeast, Lowerline Street to the southeast, St. Charles Avenue to the southwest and South Carrollton Avenue to the northwest. Algiers Point is a location on the Lower Mississippi River in New Orleans, Louisiana. In river pilotage, Algiers Point is simply one of the many points of land around which the river flowsalbeit a significant one. Since the 1970s, the name Algiers Point has also referred to the neighborhood in the immediate vicinity of that point. Lakewood is a neighborhood of the city of New Orleans. A subdistrict of the Lakeview District Area, its boundaries as defined by the City Planning Commission are: Veterans Memorial Boulevard to the north, Pontchartrain Boulevard and the Pontchartrain Expressway to the east, Last, Quince, Hamilton, Peach, Mistletoe, Dixon, Cherry and Palmetto Streets to the south and the 17th Street Canal to the west. If you’re measuring the neighborhoods in New Orleans where crime is low and everyone wants to live, this is an accurate list. As we mentioned earlier, the neighborhoods in New Orleans aren’t all good. 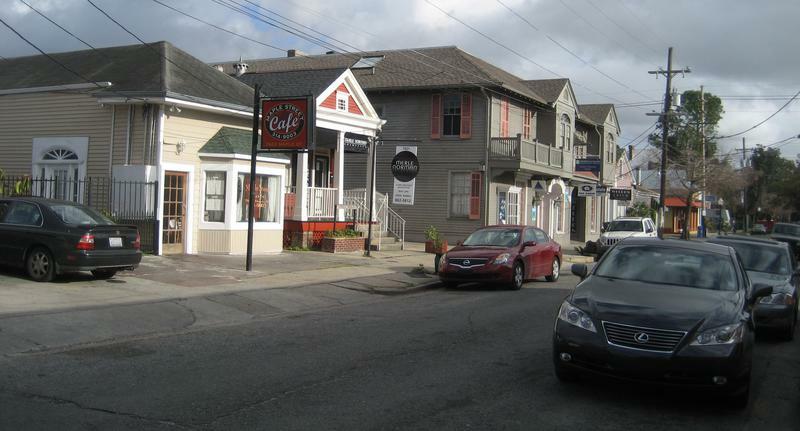 Desire takes the title of the worst neighborhood to live in New Orleans.